Aliko Dangote says the input volume of crude oil for his proposed refinery in Nigeria has been increased to 500,000Barrels of Crude Oil per Day. It is 25% higher than stated when the project was announced in late 2013. The new input figure is clearly higher than one-fifth of Nigeria’s production. “We had to expand the size to get more value for the money”, he told a gathering of petroleum geologists in Lagos in early November 2014. Foundation work is going on at the project site in Lekki, in the east of Lagos. Project start-up date was June 2014. “We should be able to finish in 36 months”, he said. That would be November 2017. Dangote’s frank disclosure of the details of the combined refinery and petrochemicals complex, compels a disavowal of scepticism about the project, which analysts have described as daring the Nigerian risk. “The banks have paid $2.4Billion out of the $3.25Billion they promised to loan. We are using that as deposit.” Dangote said that “the complex would help retain $17Billion out of the money expended on petroleum products import into Nigeria and would bring in $7.5Billion as export proceeds“. The refinery is to be co-located with a petrochemical and fertilizer plant. The increase in crude oil will help double the output of polypropylene from 750,000Tonnes Per Annum to 1 Million Tonnes Per Annum. Africa’s richest tycoon was speaking extempore, after an official speech, at the All Convention Luncheon of the Nigerian Association of Petroleum Explorationists (NAPE)’s 32nd Annual Conference. He did not say if the original output volumes of the refinery products had changed. In 2013, his company announced 7.684 million metric tonnes per annum (MTPA) of gasoline, otherwise called premium motor spirit (PMS); about 5.30 million MTPA of automotive gas oil (AGO) or diesel; about 3.740million MTPA of Jet Fuel/Kerosene; about 0.213million MTPA of liquefied petroleum gas (LPG), and about 0.625million MTPA of slurry/fuel oil. Contracts for the construction of the complex were reported in 2013 to have been awarded to US-based conglomerate, UOP, a subsidiary of Honeywell International, a Fortune 500 company that specializes in consumer products, engineering services and aerospace systems. But at this forum, Mr. Dangote said that though piling work on the foundation at the Lekki Free Trade Zone was ongoing, “tenders will start going out”. This was slightly confusing, but we had no room to ask more questions. It was reported in 2013 that the project manager for the refinery and petrochemical plant was India Engineers Limited, an Indian government-owned company credited with the setting up of refineries in India. Saipem, an engineering subsidiary of Italy’s ENI, won the contract for the fertilizer plant. That afternoon in early November 2014, Mr Dangote disclosed how crude oil input to the refinery would be transported from the oil fields of the Niger Delta: “We will bring the crude by SBMs”. The refined products, however, would be distributed all over the country by trucks belonging to such product suppliers as MRS, TOTAL, Mobil, Oando, Forte Oil and several other players. The PMS, the main fuel of transportation, has the largest share of the refinery’s proposed product mix. A questionnaire to Dangote Group around this issue had not been answered as we went to press. In Nigeria, there hasn’t been a national consensus on how much PMS can cost in the market if it is made in the country. The only maker of the product has been the chronically inefficient state hydrocarbon company NNPC. There is one thing though: the so called landing cost of PMS, which is considerably higher than the pump price the government allows, is due to a series of charges that include those by middle men as well as import tariff. These costs will be eliminated by a local producer, especially of the scale that the Dangote refinery will operate . The referenced Financial Times article reported Mrs. Okonjo- Iweala as saying that the refinery is planned in a free zone where it will benefit from tax breaks. All of these mean that “even without capturing the subsidy it could be producing at close to what Nigerians are accustomed to paying, Mrs Okonjo-Iweala says”, reports The Financial Times. 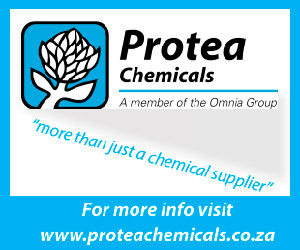 It is still not clear where the complex would get the natural gas for input to the fertiliser plant, which was designed with a capacity to produce 2.75million tons per annum (MTPA) of ammonia and urea. 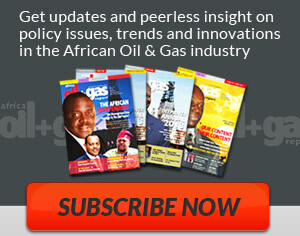 At that luncheon in November, Dangote announced a venture called West African E&P, his company’s partnership with First E&P Limited, a Nigerian upstream independent, which has purchased 40% equity in Oil Mining Leases (OMLs) 83 and 85 and 45% equity in OMLs 71 and 72, all offshore and which, combined, hold at least two trillion cubic feet (2Tcf) of gas in reserves. The purchases are still awaiting the consent of Nigeria’s petroleum minister in Abuja. The gas from these assets still need to be developed and first gas is unlikely to meet the 2017/2018 on-stream date of the complex, so the Urea component of the facility may lag behind. A separate gas project, which he also announced at the luncheon, is the planned 501 kilometre gas pipeline from Eastern Niger Delta to Western Nigeria. 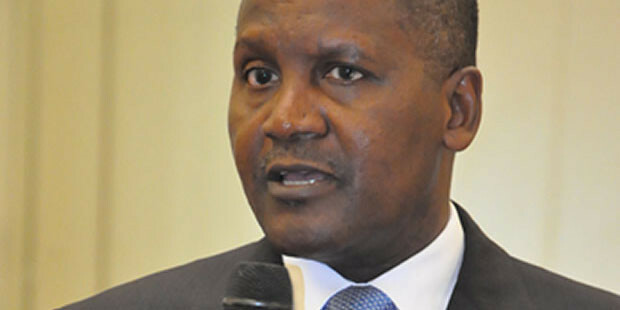 Clearly, Dangote is no longer shy of venturing further upstream than he had always been. The Dangote group was quite aggressive in the bid for OML 18, from which Shell, ENI and TOTAL were divesting and it is serious about its stake in the West African E&P venture. 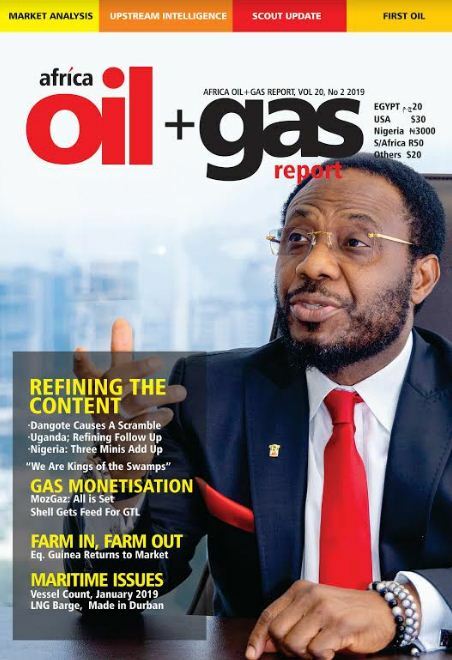 This article was published in the October 2014 edition of the Africa Oil+Gas Report, available here.